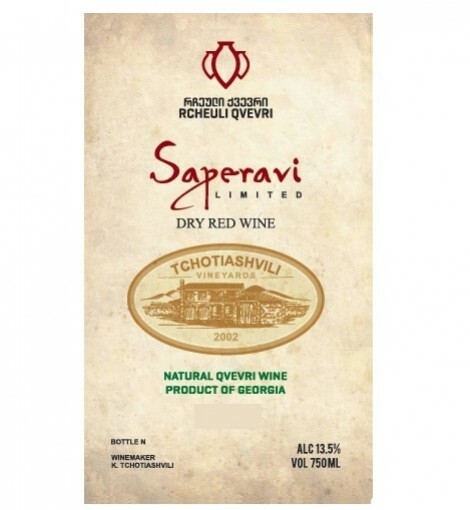 This Saperavi is dark and deep red in color with aromas and taste of dark fruits, chocolate and spices. It’s been aged in qvevri and in French oak afterwards. Decant and enjoy.